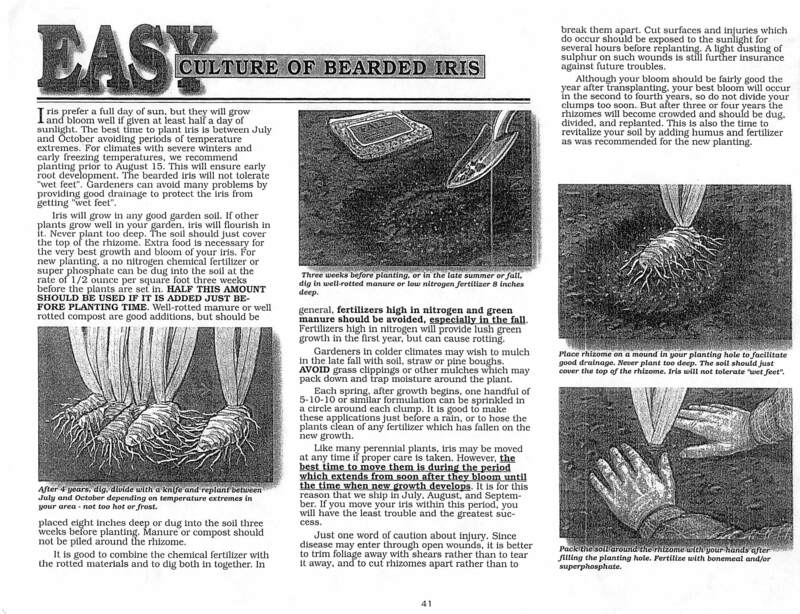 Swede Gustafson shared information about iris. His presentation is divided into 5 segments. Scroll down to view the presentation. Swede Gustafson shares info in All About Iris- part 1 about the classes of iris for the IMLU Lunch Bunch. In Part 2 of All About Iris- Swede shares info about varieties of iris. 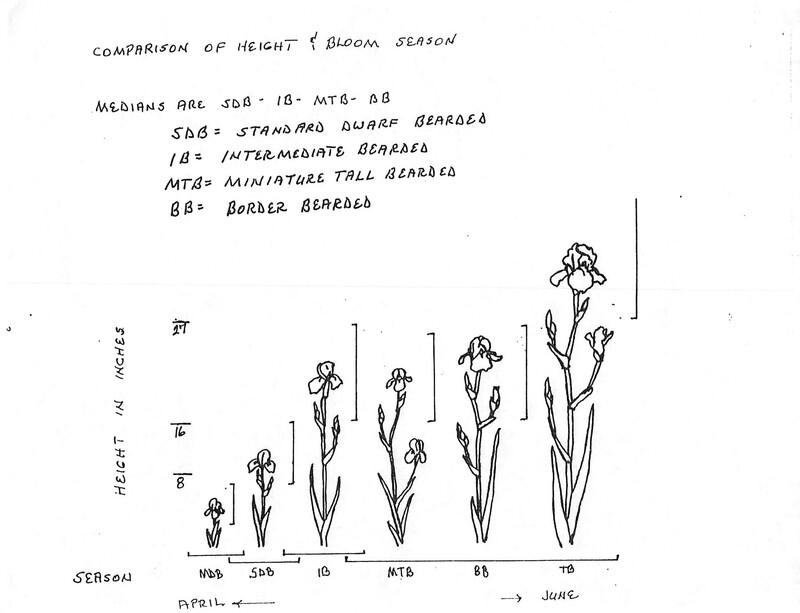 Part 4: The Montana Iris- Hybridization Explained! In Part 5- Swede answers questions about Iris, tells about the Missoula Iris Society show and sale.